We kick off a second season of “Icons and Innovators” with two artists who refuse to be boxed into one genre. Isaac Mizrahi and James Whiteside have each risen to the pinnacle of traditional artistic professions then dared to challenge the boundaries of what it means to be male and a creator in the twenty first century. In a free-wheeling conversation hosted by Susan Fales-Hill, these two renaissance men will share their personal odysseys, their mutual love of ballet, what inspires them, what appalls them and why they’ve chosen their particular mediums at this juncture in their lives and in political and social history. 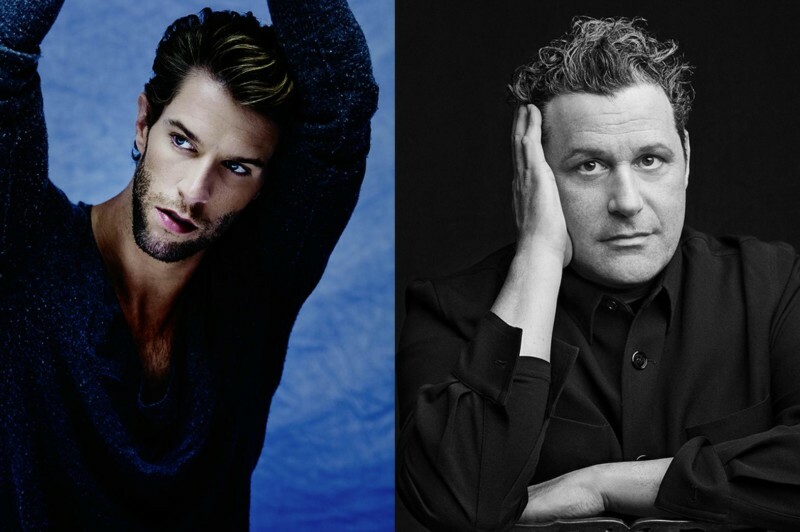 Icons, innovators and iconoclasts, Isaac Mizrahi and James Whiteside redefine the role of the artist in society today.